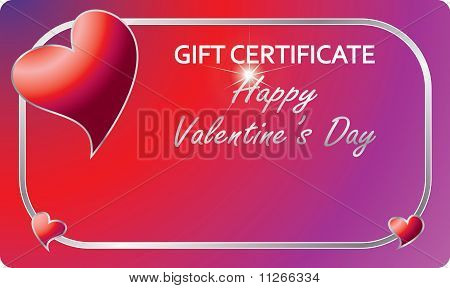 Valentine’s Day, also known as Saint Valentine’s Day or the Feast of Saint Valentine, is a celebration observed on February 14 each year. The celebration of Saint Valentine did not have any romantic connotations until Chaucer’s poetry about “Valentines” in the 14th century. 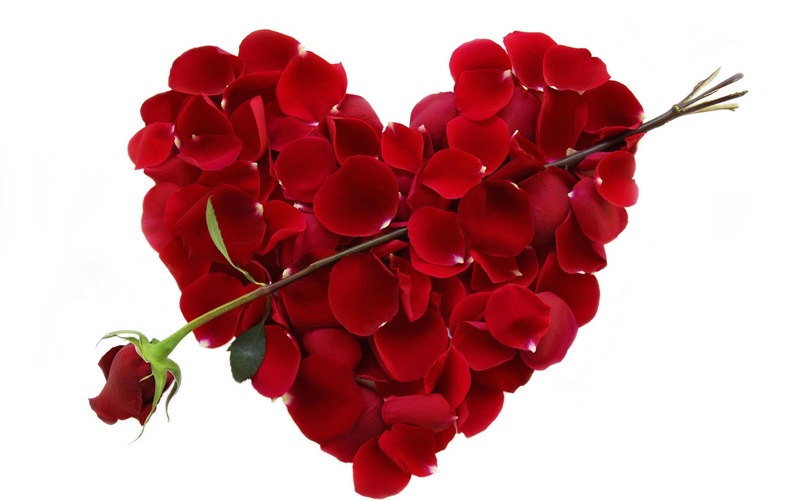 Here are few statistics about the famous Vday.